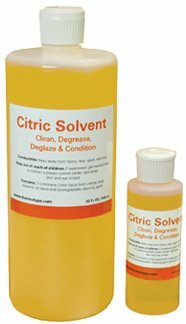 THERM-O-TYPE Citric Solvent Cleaner is a natural cleaner/degreaser. Dissolve grease, gum, adhesive and more. Has a pleasent orange scent, and is safe for septic and gray water systems. Note: A $5.00 handling fee is included in shipping cost. 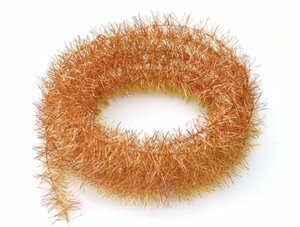 THERM-O-TYPE Anti Static Tinsel is a proven, affordable and effective method of discharging static electricity from paper. Anti Static Tinsel can be installed on most printing equipment models. Anti Static Tinsel is available in 9′, 18′ and 36′ lengths.